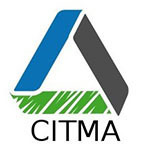 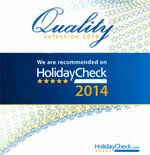 Our efforts to comply with environmental legislation have been recognised. 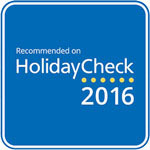 Our hotel has been recommended on HolidayCheck 2016! 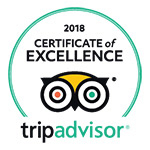 Thanks to the ratings awarded by travellers on HolidayCheck, the largest independent hotel review website in the German language, we've been rewarded with its 'recommended hotel' status. 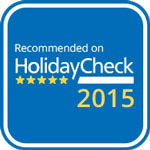 Our hotel has been recommended on HolidayCheck 2015! 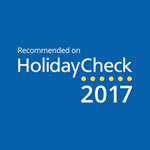 Thanks to the ratings awarded by travellers on HolidayCheck, the largest independent hotel review website in the German language, we've been rewarded with its 'recommended hotel' status. 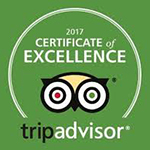 Meliá Santiago de Cuba was one of five Cuban hotels to receive the Zoover Award 2014 as guests had given it such positive reviews. 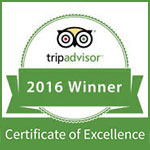 This award is given to the best accommodation in 60 countries every year by the largest independent holiday site in Europe.